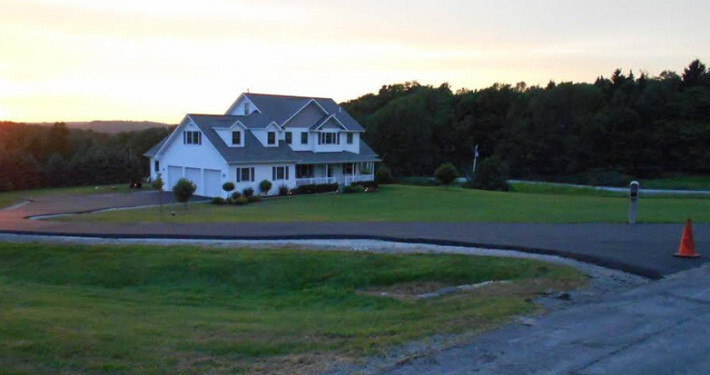 Since 1969, Bear Owen’s family-owned paving company has served both residents and businesses throughout northeastern Pennsylvania. The knowledge and experience in designing custom asphalt paving solutions for commercial, residential and municipal asphalt projects has made Bear Owen the largest paving company in eastern Pennsylvania . Bear Owen’s skillful crews will ensure your full satisfaction every step of the way. A company you can TRUST for over 45 years!